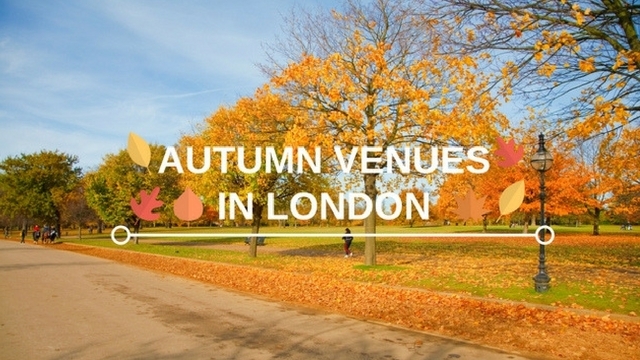 Find your perfect autumn venue for meetings, conferences, dinners and more at these cosy locations. 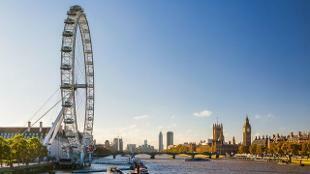 London is a stunning location as the leaves begin to change and the weather gets crisper. 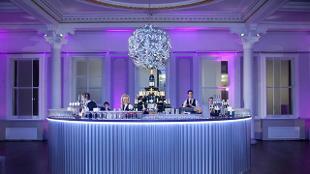 The capital has endless possibilities for venues to suit the autumn season. Here are just a few of the best settings to inspire your next autumn event. 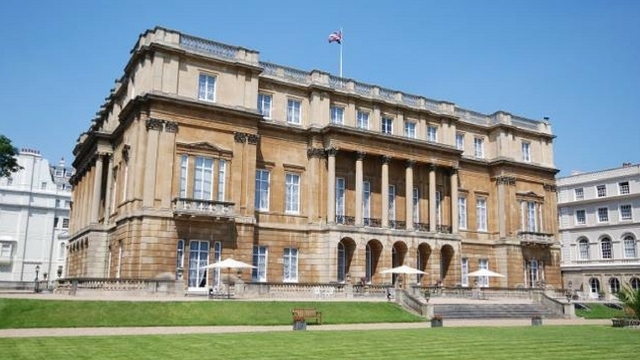 Sitting very close to the Buckingham Palace, Lancaster House is rooted in political history and has frequently welcomed heads of state, politicians, and celebrities. The various rooms in the building are tastefully decorated and impressively preserved, making Lancaster House an ideal location to host everything from an intimate dinner to a large corporate conference. You can also step outside into the spacious garden to enjoy the crisp autumn air and changing colours. 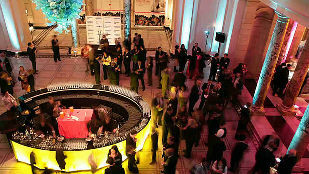 Trying to track down a quiet place in the heart of the city to host your conference? 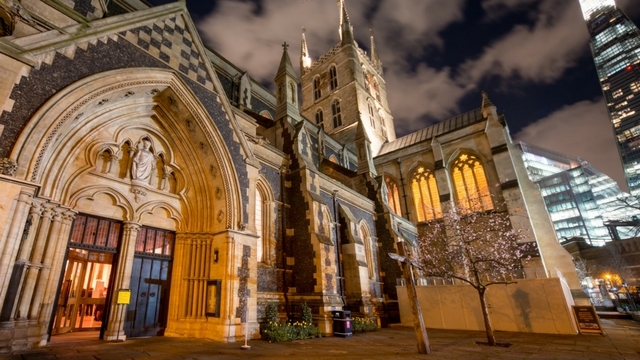 Look no further than the Southwark Cathedral! Head over to the Garry Weston Library for a tranquil experience or grab a light jacket for a meeting in the Millennium Courtyard. 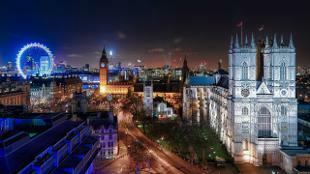 Although it is in central London, the Cathedral will transport you to a new world as its location on the bank of the Thames provides a place for quiet reflection. 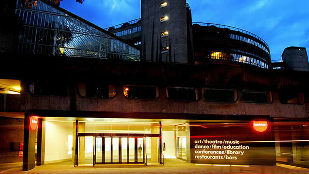 From small private gatherings to big conferences, there is room for every event at Southwark Cathedral. Itching for an idyllic experience? 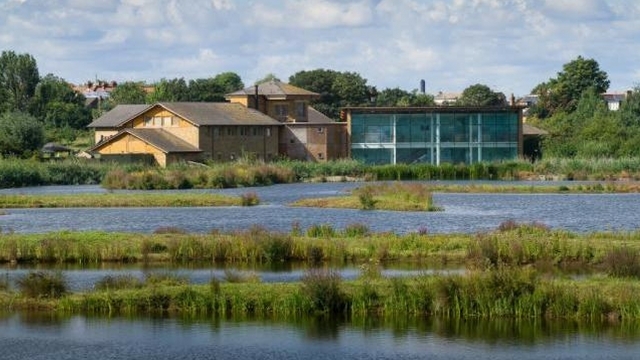 Wildlife & Wetland Trust London Wetland Centre is located just 10 minutes from Hammersmith, but sets up a rural atmosphere for your private or corporate event while still being near central London. The Observatory has floor-to-ceiling windows that allows up to 180 standing guests to look over the reserve and admire wildlife during the event. The changing colours in autumn are picturesque. 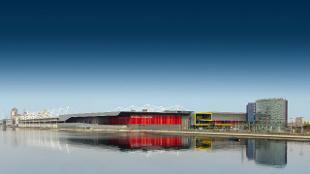 The beautiful scenery makes it the perfect autumnal venue for any event, including meetings and product launches. 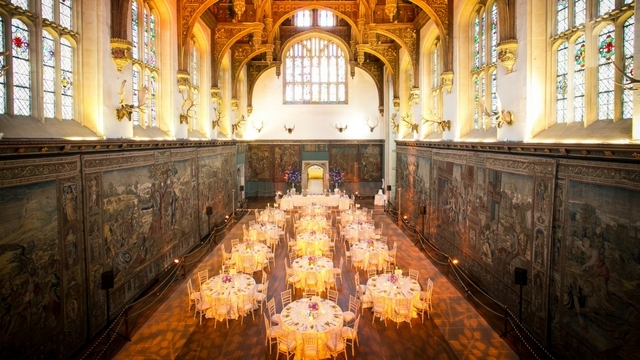 The walls of Hampton Court Palace have seen historic banquets and meetings of England’s elite, including Henry VIII, Anne Boleyn, William III and Mary II. No meeting venue could have more grand beginnings! The venue offers many different rooms for all kinds of gatherings, such as conferences, dinners and meetings, and can host between 60 to 300 standing guests. Autumn is the best season to see the lavish rooms and beautiful gardens and to let your guests experience the rich history of Hampton Court Palace. 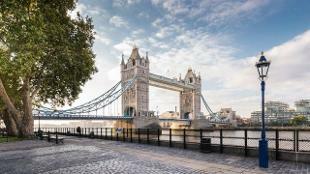 Tucked away beside the Thames is the perfect spot for the ultimate autumn garden party. 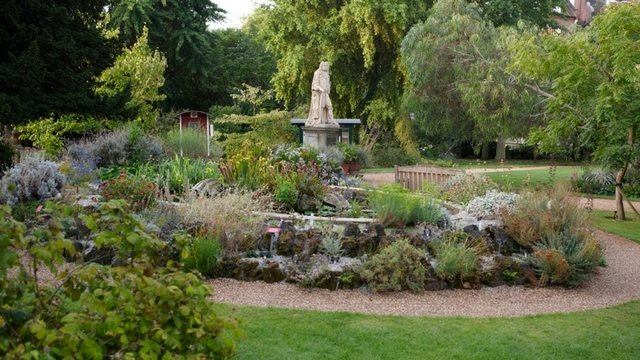 Chelsea Physic Gardens provides a charming backdrop for a variety of events and looks stunning in the autumn season. The Garden and lawn area can accommodate up to 400 people, while their indoor space, the Gallery, can hold up to 100. This hidden gem is the oldest botanic garden in London and holds a unique living collection of around 5,000 different edible, medicinal and historical plants. Your guests can enjoy wandering through the peaceful surroundings. 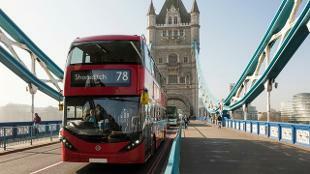 London’s many green spaces make it a beautiful place as the season change. 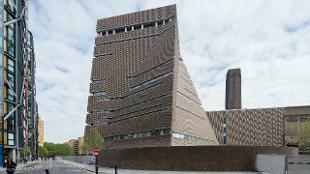 If you’re after more inspiration or want advice on hosting an event in London, contact the London & Partners convention bureau team.